The veteran fast bowled returned with figures of 6/68 on Day 1, helping New Zealand restrict Sri Lanka to 275/9. 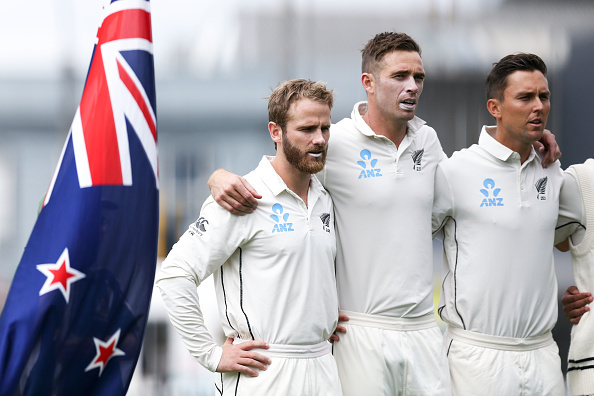 Tim Southee pitched it up and got the rewards, as the veteran fast bowler kickstarted the home Test summer with a bang finishing with figures of 6/68 to help New Zealand restrict Sri Lanka to 275/9 at the end of Day 1 at the Basin Reserve in Wellington. Southee ran through the visitors' top order before Dimuth Karunaratne, Angelo Mathews and Niroshan Dickwella scored half-centuries to help Sri Lanka attain a sense of respectability with their score. "It's nice to get some wickets - the key here at the Basin especially on day one is to try and pitch it up. It did swing for the majority of the day, but sometimes it doesn't do as much as people think it's going to do and we saw that. Once a couple of guys got in, it was tough work," he said, in delight having substantially contributed to the team's cause. 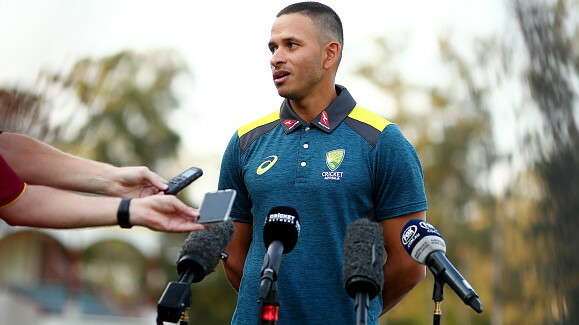 The 30-year-old also thanked Trent Boult and Neil Wagner for their quality support from the other end, as he said, "It was nipping around and swinging early on, but there was a bit of a dull period and we knew we needed to try something different." 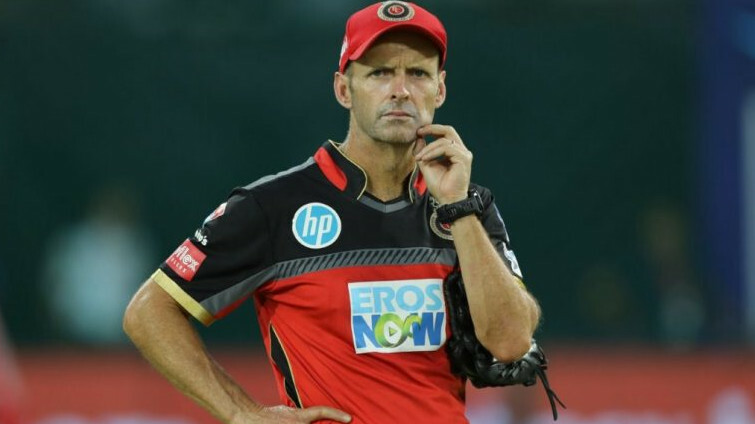 "I don't think I could bowl short balls for 10 overs at a time like Waggy does. He's phenomenal at it. Some would say mad. But at the time we needed something different and it did kind of work today." 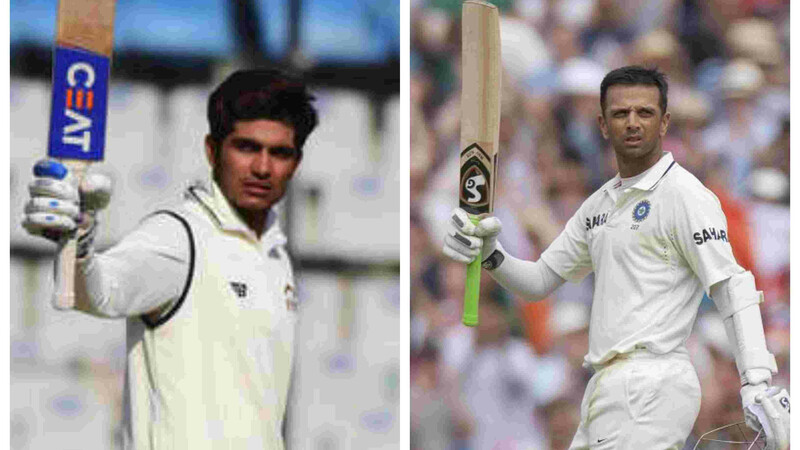 Before he lavished praise over Mathews and Karunaratne for stretching together an invaluable partnership from an extremely vulnerable position with three wickets lost for just nine runs. He reaffirmed, "Once Mathews and Karunaratne got in they played nicely after losing three early What our batsmen will take out of it is that when you get in it can look reasonably easy. Dickwella's come out and played aggressively, and he's played a gem of an innings so far for them." "It was a frustrating one for us. But we can turn up tomorrow and try and get that last wicket as quick as possible, and hopefully our batsmen can get stuck in," Southee signed off.